I have partnered with Lux for their Soft Touch launch of their latest collection: silk essence with pink rose and floral infusions. The campaign they are doing around this launch is one I ( and I'm sure all of you) can relate to; it's about 'igniting the spark'. Yes, this can relate to your relationship, but I feel that igniting the spark in any relationship starts with you and making sure you are feeling the absolute best version of yourself. I know when I am run-down, exhausted and burning the candle at both ends that it can take it's toll on my relationship if I let it. Therefore, a night in where I rest, look after myself and take some 'me' time is the best way of igniting all the relationships in my life. The ripple effect is only a positive one! The very best part of a night in has to come first. 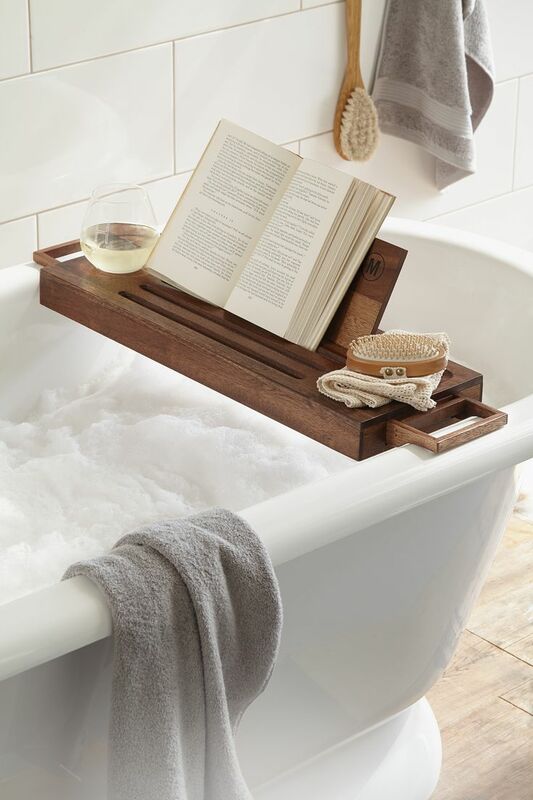 There is not much that a good bath can't fix! Make sure you gather your favourite bath treats; everything from a foam bath or bath ballistic, deep facial cleanse and a mask as well as a hydrating hair mask to soak up all the goodness. For a nice homemade bath soak, see this recipe. I save my favourite products for evenings like this and lather my body and face in the most hydrating of products all whilst burning on of my favourite candles. 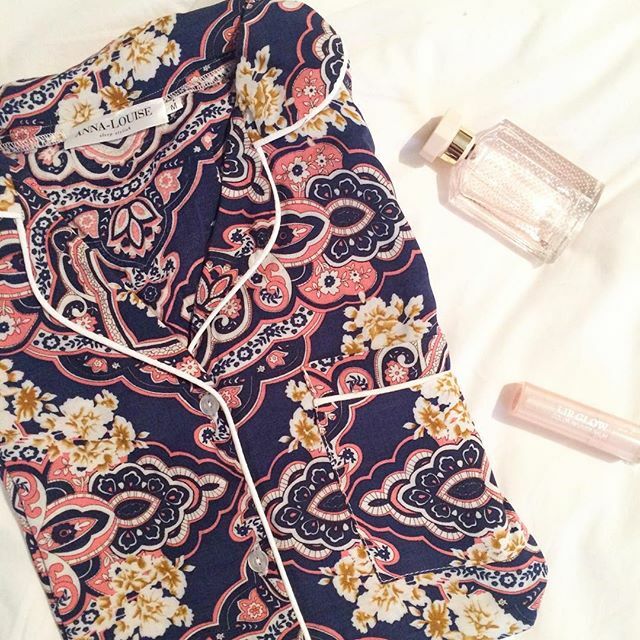 Oh, and obviously put on a comfy pair of pajamas! My favourite are from Anna-Louise. Caprese salad - my favourite and such a treat while still being light: throw in some chopped up broconcini/mozerella, chopped up organic tomatoes and roughly chopped basil with some olive oil and balsamic and S&P. Red Quinoa salad - I buy the ready to heat up bags of quinoa and brown rice (they heat up in 90 seconds) and then throw in anything healthy and light that I feel like. 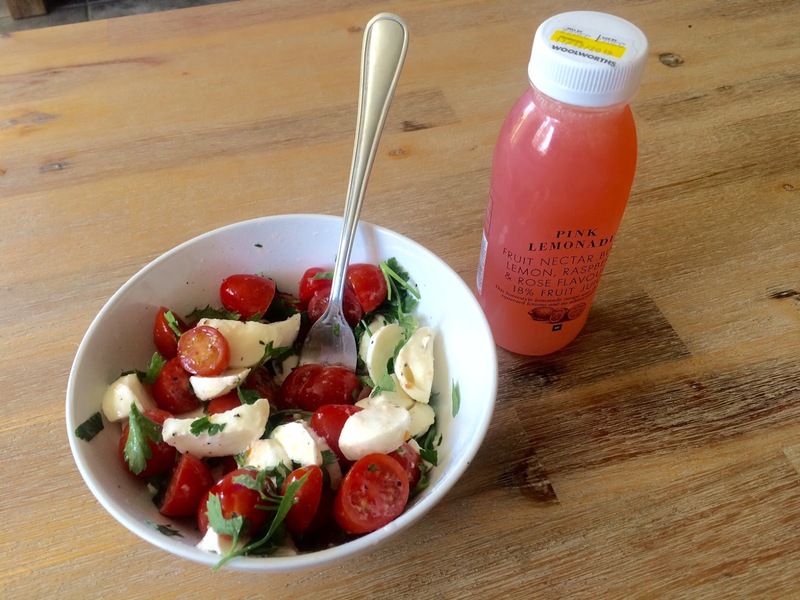 Toss it together and this makes a substantial yet healthy meal. This may sounds odd but I love enjoying my meal in front of my favourite TV show (this can be kept to yourself, as I'm pretty sure this choice will be something like The Kardashians). I then make sure that I leave my phone in my bedroom as this can be very distracting and I find it surprisingly relaxing to sit in silence and zone out to half an hour of TV. This is my favourite part and I try and get onto my bed as early as possible, leaving myself a good 2 hours of chill time and reading time (which I get so little time for on a really busy day). This helps my mind switch off and ensures a really rested, good nights sleep! The Lux body washes are available in three size variants; 200ml for R21.99, 400ml for R34.99 or 750ml bottle for R39.99. The soaps come in 100g for R5.99 and 175g for R11.99. 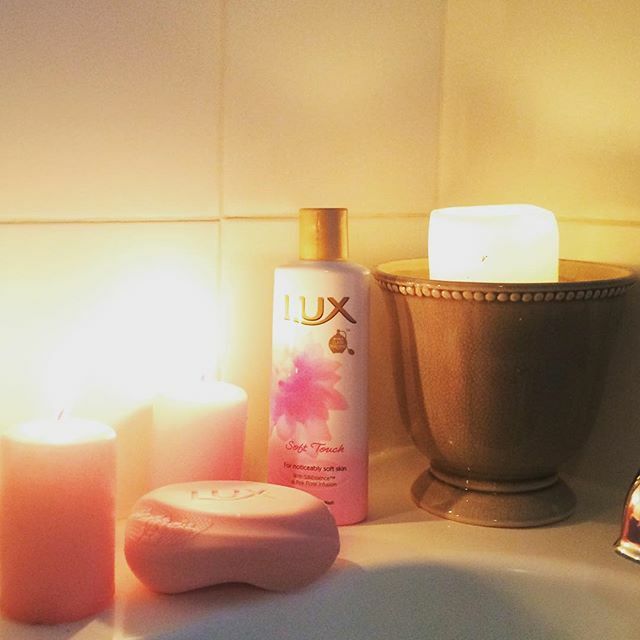 I really do love their soaps and with my boyfriend being a firm soap bar fan, I always get Lux soaps as they don't leave my skin feeling stripped at all and give the perfect squeaky clean feeling!